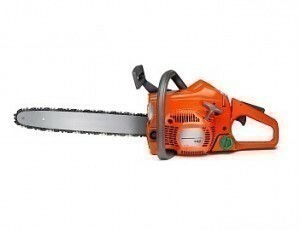 Chainsaws are the number one choice for cutting down large trees and branches that would otherwise take several minutes or even hours to cut with a hand saw or axe; loggers, rangers and foresters especially benefit from the convenience of a chainsaw but typical homeowners can also find chainsaws very handy when cleaning up their yard. While professional loggers may need large, heavy-duty, expensive saws to quickly get their work done, homeowners will typically opt for lightweight, easy to handle chainsaws as they probably will not need to use it very often; Husqvarna, Stihl, and Poulan are the top names when it comes to chainsaws, with Black & Decker, and Makita leading the way with electric chainsaws. 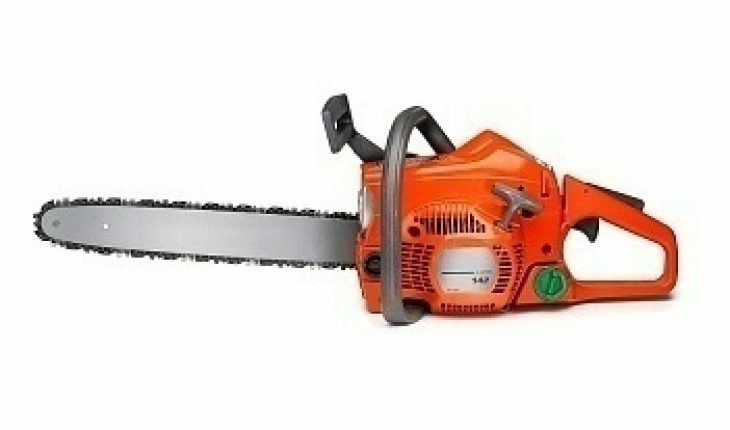 Although electric or battery powered chainsaws are lightweight and handy for small projects, they cannot provide the sort of power that a gas chainsaw does and so even though electric chainsaws are gaining popularity, persons who need a reliable, heavy-duty chainsaw opt for the more powerful gas powered ones. Gas chainsaws require a bit more preparation than electric chainsaws as the gas and oil has to be premixed before being poured into it; they are louder than electric models and a bit more maintenance is required as well. However that is the price that must be paid for the additional power provided by the gas powered models and with a gas powered model you wont have to worry about the dangling cord that is being dragged behind you, or about the length of the cord as you would with an electric model; the environmentally-friendly answer to the cord problem has been battery operated chainsaws but these are much less powerful and reliable than the gas powered or corded models. The truth is, that for most of the projects a homeowner will face, an electric chainsaw will be adequate and so homeowners don’t need to buy the much more expensive gas powered chainsaw; gas powered models are also a lot heavier and more costly to maintain and repair but currently it is the best solution for professional and heavy-duty use as the smaller, less powerful electric models cannot handle larger trees. When buying a chainsaw, it is always best to physically see and hold the saw before purchasing it to ensure that the weight is satisfactory and it is comfortable to work with, so it is best to check local stores such as The Home Depot, Lowe’s, or whatever other hardware store is nearby; if you opt to buy a saw online, then there are dozens of sites that you can visit including Amazon.com or NexTag.com, with this sites you can also see a lot of customer reviews to help you make your decision on which saw to buy. Always remember that chainsaws can be dangerous but many of the accidents that occur can be avoided by being careful and taking necessary safety precautions such as always wearing protective eye wear, clothes, ear plugs, and footwear when operating a chainsaw; be careful to keep your body away from the line of cut and keep chainsaws out of the reach of children at all times.